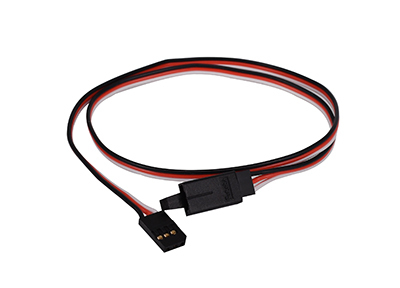 USED for RC Car, plane and helicopter servo connection or receiver connection line cables. New design comes with locking buckle to guard against vibrating loose. Suit for RC cars, rc helicopters, rc planes etc.